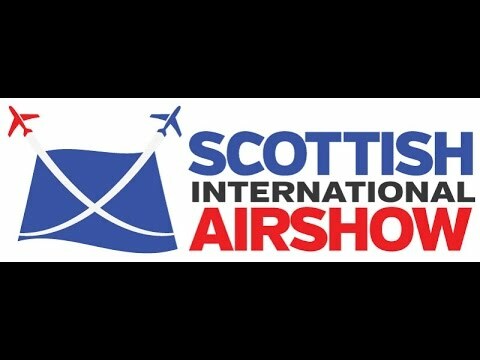 Remember if you're planning to visit Ayr in the next few weeks and are looking for something different to do - don't forget the Scottish International Airshow is on Friday 2nd and Saturday 3rd September at Low Green. Should be a great weekend if the past two years are anything to go by! It certainly looks like it'll be a great day out! The Red Arrows are my absolutely favourite! And the Battle of Britain memorial too.